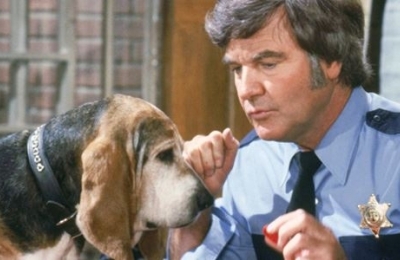 James Best, best known as Sheriff Rosco P. Coltrane on The Dukes of Hazzard, has died, aged 88. A wonderfully fun actor and person, he was a gifted musician and acting teacher as well as an actor. Born Jewel Franklin Guy in Powderly, Kentucky, Best came by his show business career naturally–his mother was the sister of Ike Everly, the father of the Everly Brothers. Most people know him as Roscoe P. Coltrane, a police sheriff who was the centre of jokes and pranks by Bo and Luke Duke on The Dukes of Hazzard (1979-85).